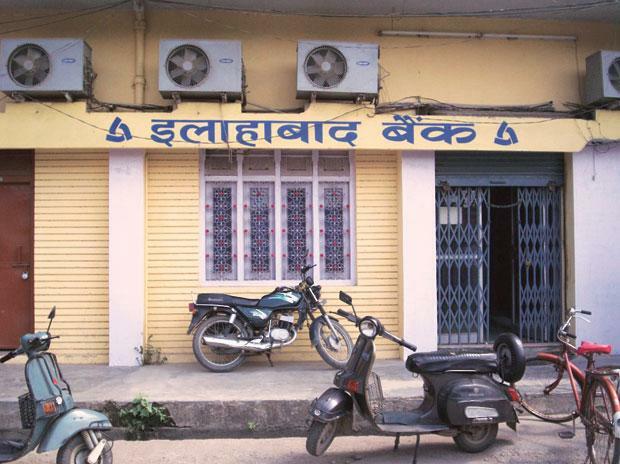 Bank posted a net loss of Rs 733 crore for the third quarter of the present financial year, against a net loss of Rs 1,264 crore in the same period of the last financial year. In Q2 of FY19, the net loss stood at Rs 1,822 crore. The slippages of the bank the last quarter stood at Rs 2,450 crore, against the expectation of less than Rs 2,000 crore, said S S Mallikarjuna Rao, MD and CEO, Allahabad Bank. About Rs 300 crore exposure in three accounts to IL&FS, turned into NPAs, he said. The bank has total exposure of about Rs 1,245 crore to IL&FS covering 12 to 13 accounts. The rest of the accounts worth about Rs 900 crore are in standard category, he said. The bank expects to break even by June 2019, and present its plan to come out of PCA (prompt corrective action) to the RBI, said Rao. The bank expects 10 major accounts in NCLT, with an exposure of around Rs 2,749 crore, to be settled by March 2019, with a haircut of around 51 per cent. The bank expects a write back of about Rs 350 crore from these accounts. The bank will seek further capital infusion from the government by March 2019. At present, the government shareholding in the bank stands at about 83 per cent. However, since the bank needs to bring down the government shareholding to 75 per cent by October 2020 according to regulations, it will go to market in tranches to reduce the government stake after March 2019, said Rao. The gross NPA as a percentage of total advances stood at 17.81 per cent in the last quarter, against 14.38 per cent in the same period of the last financial year. The net NPA percentage stood at 7.7 per cent in Q3 of FY19, against 8.97 per cent in the same period last financial year. Indian Overseas Bank, along with Allahabad Bank, has appointed Choice Consultant towards partial or full exit from Universal Sompo General Insurance, said Rao.